Investment in industrial fisheries can restore depleted fish stocks, feed more people, and generate compelling financial returns. The term “industrial-scale fishery” refers to severely distressed, large-scale fisheries where stock biomass has been reduced to as low as 10% of estimated maximum sustainable yields (MSY) and existing management efforts have proven ineffective. While this degree of distress poses clear management challenges and potential risks to impact investors, it also offers potential outsized investment returns in the event that the strategy succeeds in restoring the targeted stock. The industrial-scale fishery Investment Blueprints propose investing in comprehensive fishery management improvements, acquiring fishery assets (such as fishing quotas or vessels) that increase in value as stocks recover, and investing in seafood companies to increase and maximize the value of increasing catch volumes over time. At the heart of each strategy lies a proposed set of fishery management improvements that seek to protect and restore fish stocks, reduce bycatch of unwanted species, and protect and restore marine habitat. Therefore, the industrial-scale blueprints target a robust set of interventions and multiple channels for ensuring fisher compliance. Similarly, the asset acquisition component of the strategy aims to allow investors to realize potential outsized returns to justify the upfront risks undertaken. Because there is large impact and financial upside potential tied to the restoration of depleted stocks, each strategy seeks first to implement comprehensive fishery management reforms that affect the entirety of the fishery, and then to acquire assets that appreciate in value as the stock size and landings increase. Similar to the small-scale fishery strategies, value is also generated through increased supply chain efficiencies and value addition to the products. This market connectivity increases each strategy’s capacity to implement broad-scale improvements that might otherwise be undermined by the existing supply chain. By bundling investments into comprehensive fishery management improvements with investments into fishing assets and seafood companies, investors can support sustainability, generate cash flow, and own assets with value that is tightly correlated to fishery health, a value that rises over time as stocks recover. The economic benefits generated through the investments can, in turn, be offered to fishers as rewards for compliance with sustainable fishing practices, creating a strong financial incentive for stewardship that counters the existing incentives that drive short-term depletion. A $17.5 million investment to protect the Common Hake population and generate 136 million meals annually by year 10. 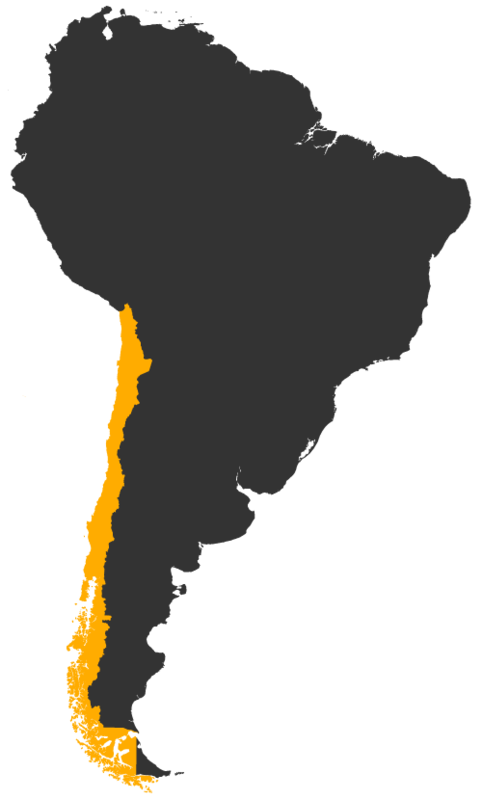 Chile’s 6,435 km coastline constitutes one of the most biodiverse and productive nearshore marine environments in the world, accounting for 4% of the world’s fisheries catch. This productivity can be attributed in large part to the physical heterogeneity of the coastline, with at least five unique ecoregions, as well as unique oceanographic conditions including upwelling, nutrient inputs, freshwater influx, temperature regime, and bathymetric complexity. 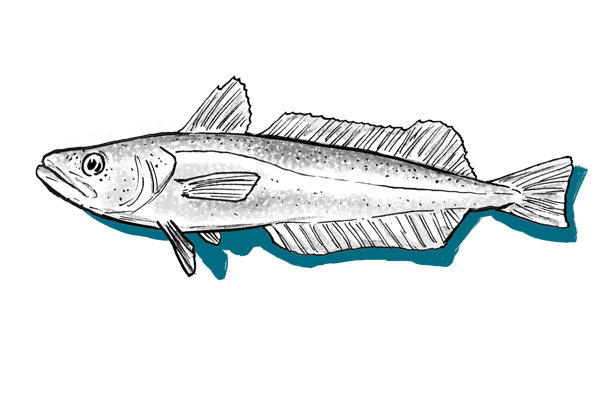 The Merluza Strategy (Merluza) is a hypothetical $17.5 million impact investment to restore the hake (Merluccius gayi, or “merluza común” as it is known in Spanish) fishery in Chile to its full biological and economic potential. The $17.5 million would fund the implementation of comprehensive fishery management improvements, acquire 36% of the total fishing rights (or “quota”) in the fishery, and create a new hake processing and distribution business incorporating jumbo squid products and sales. At its heart, the Merluza Strategy seeks to dramatically improve the stock status and commercialization of the common hake fishery and, in the process, meaningfully improve artisanal fisher livelihoods in the most important hake-fishing caletas in Chile. Invest $2.0 million up front, and $4.5 million over 10 years, into comprehensive fishery management improvements in the 12 largest hake-fishing caletas. Invest $9.4 million into the acquisition of 60% of the industrial hake quota, 80% of which would be reallocated to artisanal fishers in Merluza caletas, while 20% would be held, unfished and in reserve, to reduce fishing mortality and support stock recovery. Invest $6.1 million into the creation of a vertically-integrated hake and squid processing and distribution company (called “HakeCo”) that would source and commercialize hake and squid from the participant caletas, reconfiguring the prevailing supply chain, while modernizing artisanal fishing and landing practices to generate higher value for lower volumes. A $11.5 million investment to protect the Brazilian Monkfish, dramatically reduce bycatch and generate 7.5 million meals annually by year 11. Once called “the poor man’s lobster,” monkfish is now among the top 10 highest-value seafood products in the world, with a global import market of over $400 million annually, and demand is growing. 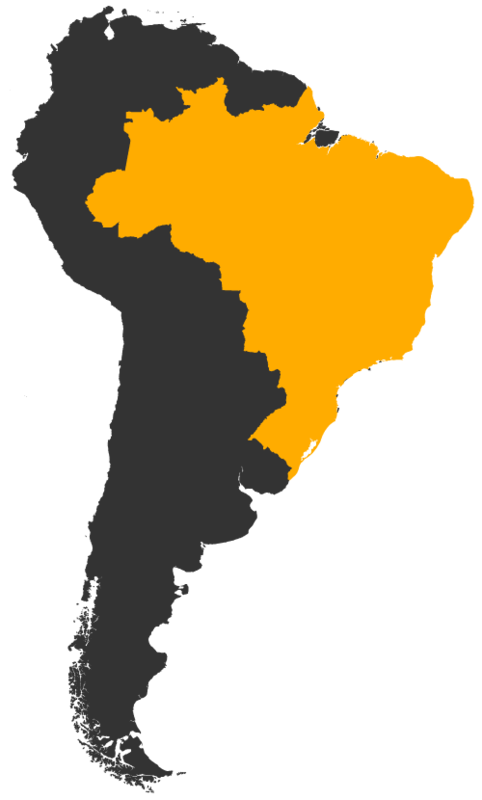 The Sapo Strategy (Sapo) is a hypothetical $11.5 million impact investment to restore the Brazilian monkfish (Lophius gastrophysus) stock to its full productive potential, while eliminating the most damaging bycatch and shifting activity away from destructive double-rigged trawl practice. The $11.5 million investment would finance a greenfield business, referred to here as “MarketCo,” seeking to acquire up to 85% of gillnet licenses and associated vessels, while creating a processing, marketing, and distribution business focused on value-added export products. Sapo’s fundamental objective is to restore the distressed monkfish fishery to full stock health at biomass at maximum sustainable yield (Bmsy) over the life of the 11-year investment period, while enabling a 100% to 200% increase in regulated, sustainable total allowable catch (TAC) and landings within the first seven years. 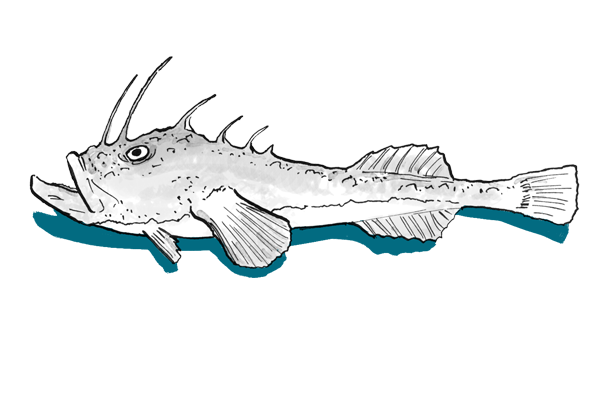 Invest $750,000 in robust monkfish stock and bycatch assessments to collect baseline data, establish sustainability targets, collaborate with stakeholders, and determine the feasibility of meaningful improvements. While working with an NGO advocacy partner, secure binding regulatory commitments from fisheries managers and stakeholders. Fund a $2.8 million voluntary trawl vessel buyback program. Fund the ongoing implementation and operation of a comprehensive Fishery Management Improvement program. Invest $2.0 million to launch “MarketCo” a monkfish processing, distribution, and marketing business, in order to streamline supply chains, logistics, and management, enable fresh product sales, open new markets, and utilize certification branding to access higher-value customer segments. Exercise purchase options on fishing quotas and licenses to expand the gillnet fishing fleet sustainably.